June 30, 2018 /0 Comments/in Blog, State Rideshare Insurance Information /by Don M.
Illinois Rideshare Insurance Options for Uber and Lyft Drivers. California Rideshare Insurance Options for Uber and Lyft Drivers. 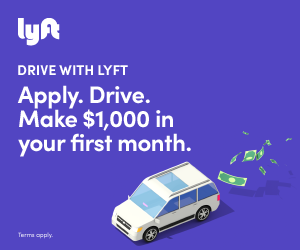 Driving for Lyft or Uber in California? Buy proper California rideshare insurance with liability, property, and collision coverage today.